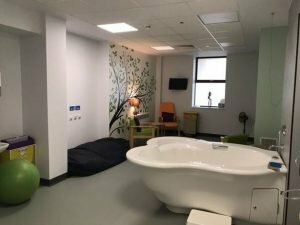 Since its inception in 1997, Richmond Nursing Agency has been a tour de force within the critical care area of agency nursing, covering the whole of Wales. These days Richmond Nursing has evolved in to a more diversified company, supplying nurses and healthcare assistants and is an approved supplier under the All Wales Agency Framework covering ALL aspects of nursing/healthcare including the majority of critical care areas, various and multiple ward areas, theatres and mental health. Richmond Nursing Agency has a wide range of shift patterns to suit your busy lifestyle. As an approved All Wales agency we work with clients for short and long term assignments as well as aiding with both planned and contingency temporary vacancies. 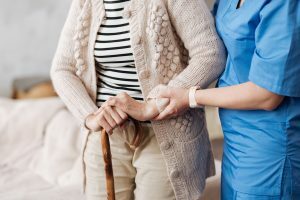 As a nurse-led business, supplying nurses for over 20 years our main strength has been our understanding of both its staff's and clients' needs alike. This results in a professional, reliable and personable service that you can rely on. Richmond Nursing provide a 24/7, 365 day a year service to our nurses and clients, providing friendly advice and support. Looking for work in Wales? As a specialist approved provider to healthcare organisations throughout Wales we have a wide variety of shifts available to you up to 8 weeks in advance or for immediate starts. 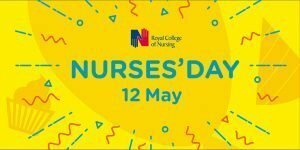 Shifts for all NHS, Community, Nursing Homes and Private Healthcare settings - A & E, Critical Care Units, Intensive Care, Theatres, Medical, Surgical, Elderly Care, Mental Health and General Nursing. 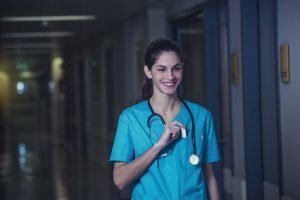 Every month we produce news for nurses within the nursing industry, helping them to keep the latest information and goings on within the nursing profession at their fingertips. 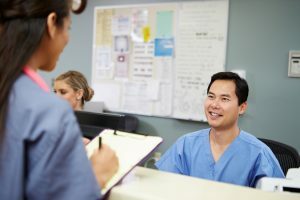 Nursing Times delves into the topic of men in nursing and explores whether the profession needs a more gender-balanced workforce.